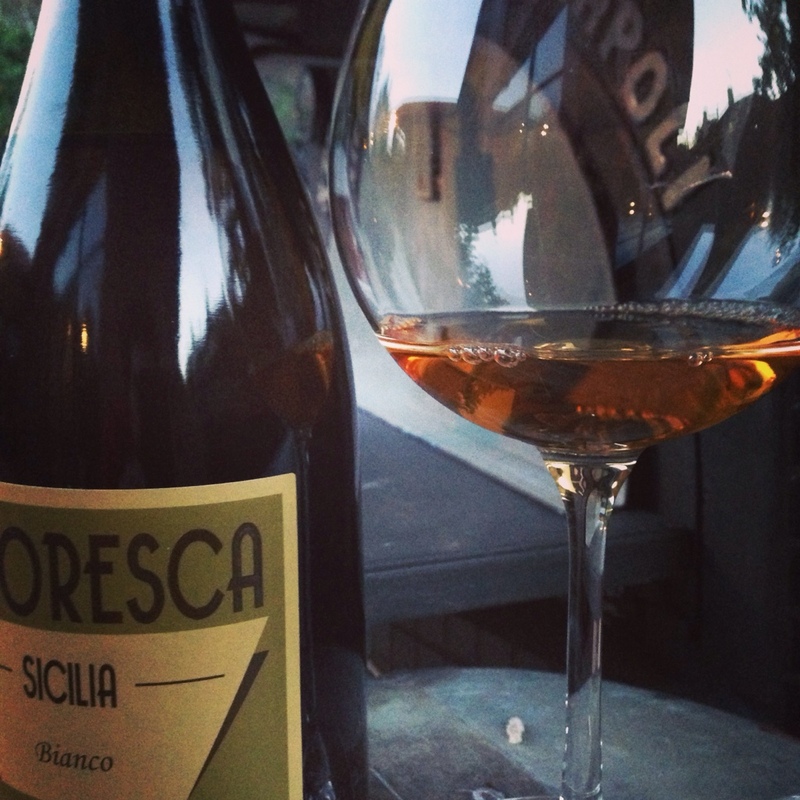 Italian wine today: one of the world’s great bargains…. Whilst the economy might be in the doldrums (or not exactly sure what it wants to do), there is no doubting the thirst for Italian wine. Just as I shudder when I get my upcoming invoices, duties, etc before we know it and almost as soon as the stocks land, most of the stocks have already found a home, either to one of the restaurants we love, or independent retail and private customers. Within the space of a week of arriving, every single bottle from Lamoresca and Passopisciaro (all the cru’s and 70% of the standard Etna Rosso) have been sold. 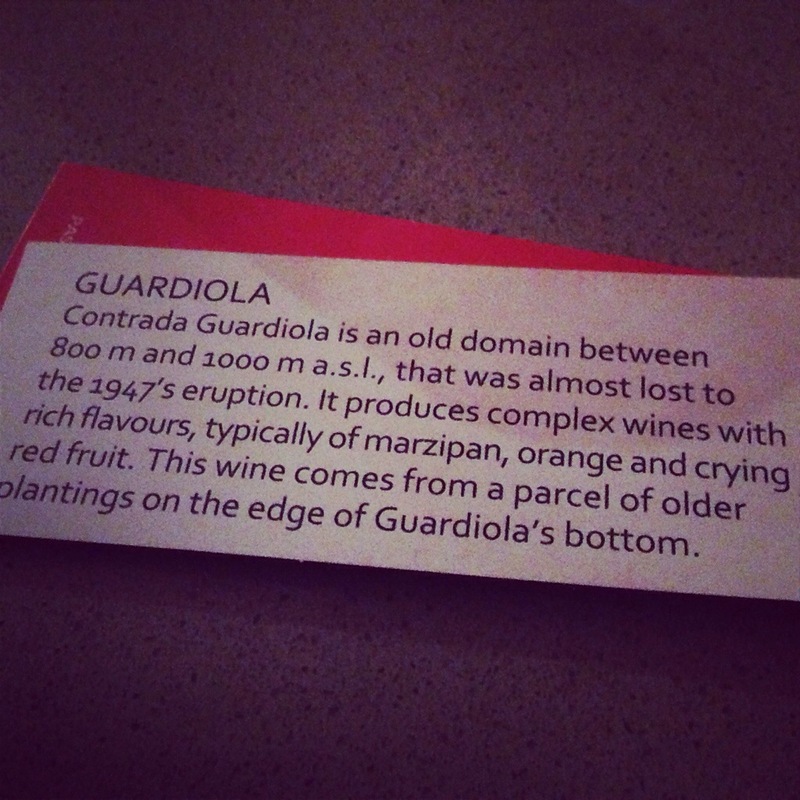 Whilst these wines are from the South (and it is a region that I am most passionate about) the trend is all over. We simply cannot import enough (or be able to buy enough) Piero Benevelli with the 10,000 bottles landing in Australia in the past two months already sold. At the end of the month, his 2009 and 2010 Barolo’s will land and it is going to be a tough job allocating these out to the trade. It will be in bottles rather than in cases. What it shows to me is that not only do we have a good understanding on what our customers want (well that is a lie as I import wines I love, not wines I think will sell) but Italian wine in general is well in demand. 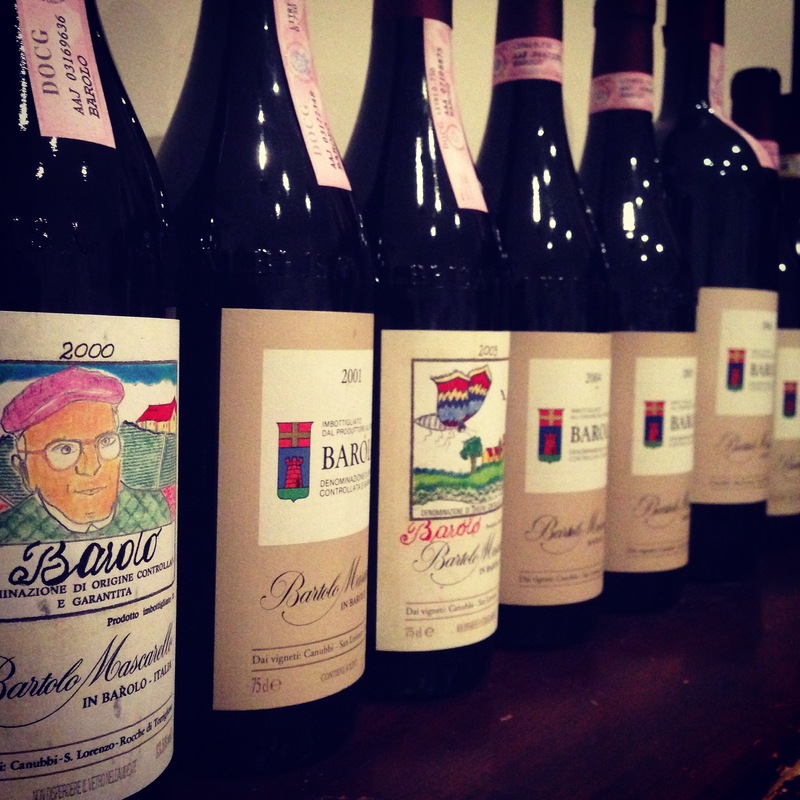 Why buy Bordeaux and Burgundy at such crazy prices, when one bottle of good Burgundy will get you a case of 2010 Barolo? 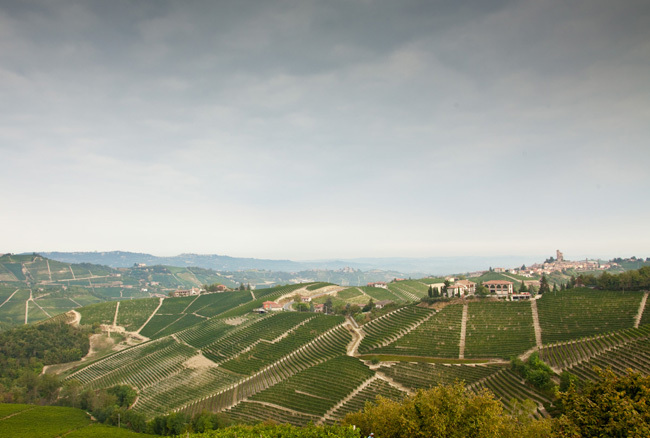 One could argue that the longevity of Barolo will be longer and in regards to the 2010 vintage, you cannot argue that the best Burgundies are more complex than the best Barolo. 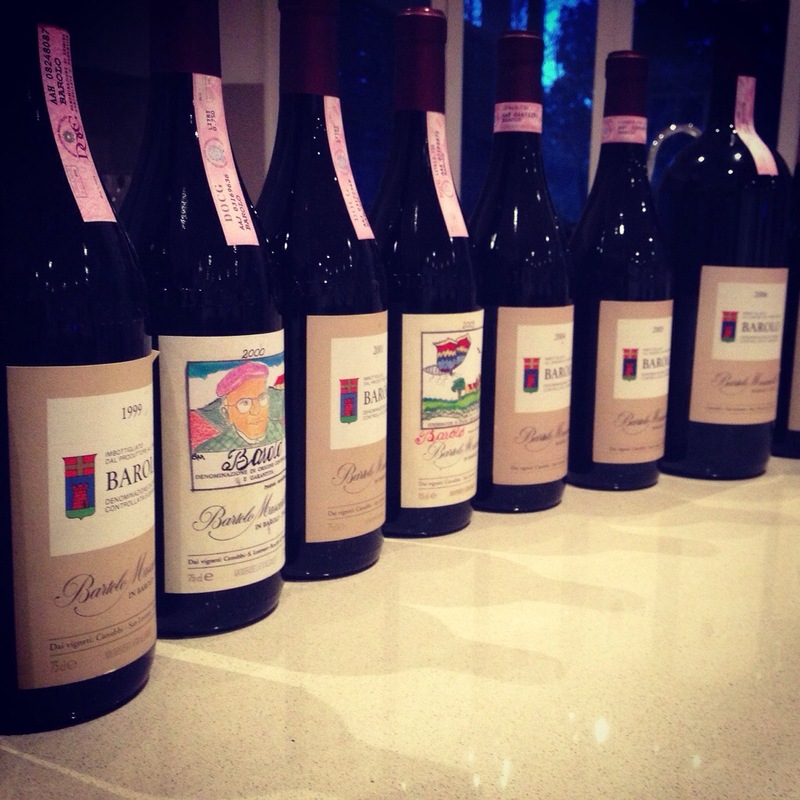 I have seen so many great Baroli for under $100 a bottle. 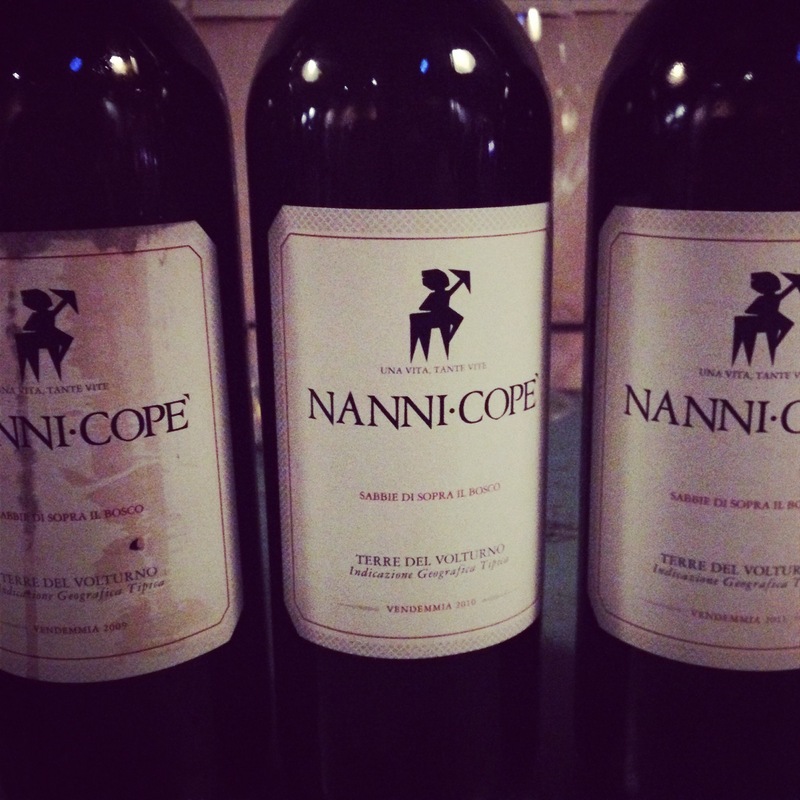 These are wines that will age with decades with complexity to burn. Whilst my cellar is generally all Italian, the thought of buying good Burgundy and Bordeaux makes my wallet shudder. It would be interesting to ask importers of Spanish wine if they are getting an uplift in demand from fine wine buyers moving from French to Italian and Spanish wines.